An investment of € 2-2.5 million in a residential or commercial property in Cyprus allows the buyer to receive European citizenship. Is it safe to invest in property in Cyprus? In Cyprus there has been political stability in recent years. On the economic side, despite the recent recession in the economy, the Cyprus administration has presented official reports which show economic growth and stability. What options are there for those who want to invest in real estate in Cyprus? It is possible to invest in second hand assets, new assets and projects, commercial properties, businesses and local companies. Why invest in Limassol, Cyprus? Limassol will continue to develop and grow. 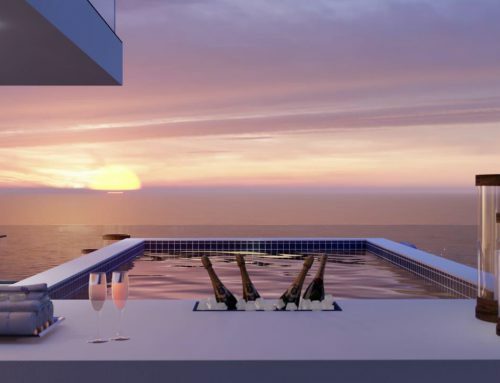 After the end of the recession, large residential projects built and built in Cyprus and luxury hotels can be seen. These days, a very large casino is being built in Limassol, the casino that will be built will be the largest casino in Europe and will undoubtedly attract many tourists from all over the world. Cyprus provides the investor with political stability, economic growth, comfortable weather, orderly infrastructure, a healthy health system and many possibilities for children’s education. Cyprus has freedom of religion and more. Racism and terrorism are found in almost every country, but not in Cyprus. Cyprus is one of the safest countries in the world to live and invest in. It is very important to emphasize that Cypriots respect and welcome investors on the island because they contribute to the further development of their country. The latest statistics show a high demand for property purchases, especially for villas valued at more than 2 million euros. Many foreign residents buy these assets in order to obtain European citizenship and to those purchasers who buy properties in order to gain European citizenship, there is a preference to purchase villas and luxury homes. 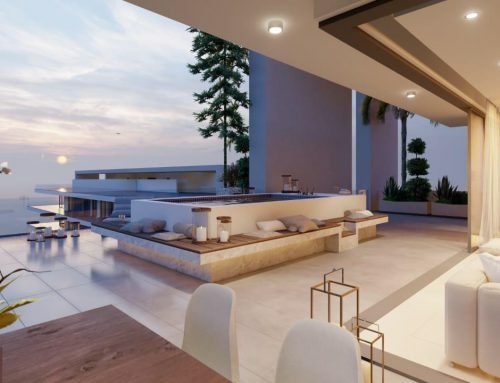 In Cyprus there is a demand for the construction of more luxury homes. What is the annual return you can get for buying and renting a property? For a luxury residential property, you can get an annual yield of 3-4% and for commercial property the annual yield is 4-5%. For cheap properties around 100,000 euros, you can get an annual yield of about 5-6% and even get 7% in some areas. When renting a short-term property (Airbnb) the yield can be even higher. 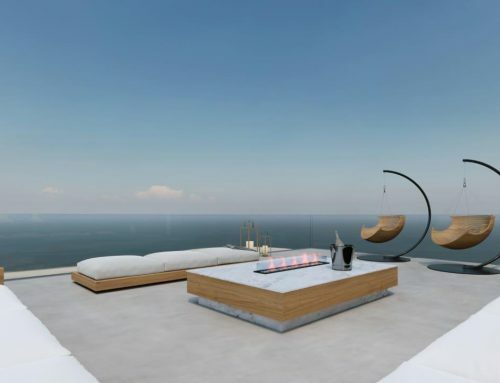 For more information and attractive offers for investment properties in Cyprus, contact us.